Have you ever thought about how your home resembles your body? You furnace system is the lungs, your electrical system is the veins, and the drain and sewer systems are the…well, heck that really does work, doesn’t it, because the sewer system is the waste system. So, when your body’s waste system isn’t working as you’d like, when stuff just isn’t moving through the way you’d like it to, what do you do? Well, strangely there are a lot of correlations between your digestive system and your sewer system. Don’t put the bad stuff in in the first place: What’s the best way to keep your digestive system healthy? Don’t put the bad stuff in. Don’t eat too much cheese. Don’t let the meat just sit there. 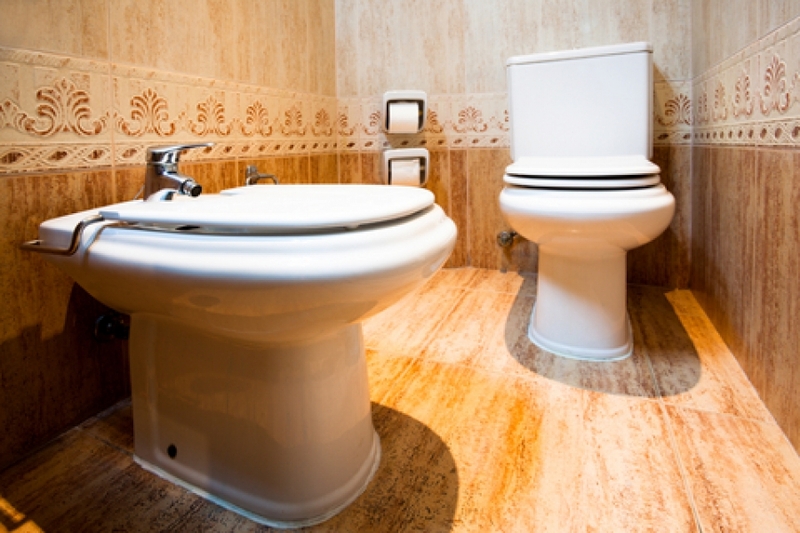 When it comes to your sewer system, keep the stuff out that clogs it up. Don’t put oil into it, don’t send the grease down in the first place. Clean it out: If your bowels aren’t working quite right, maybe you need to clean them out a little. Perhaps you should eat more fiber, keep more fruits and vegetables in your refrigerator. The best way to prevent problems with your sewer system is to invest in a little drain cleaning service. By taking care of your drains and getting regular cleaning, you’re less likely to need sewer service. And if it gets too serious…: Sometimes you need a deep cleaning, to start everything from scratch. With you body you might take a laxative to make sure everything is out of the way. When it comes to sewer service, rooter service is the way to go. It resets your sewer drains so that everything is moving smoothly again. You always want to keep your sewer pipes as clean as possible to make sure that the blackwater goes into the public system as easily as possible. Give Garvin’s a call, we can always help!